On October 14 it was announced that starting from April 2019 medical staff will ask patients over the age of 16, to confirm if they are gay straight or bisexual for equality purposes. The NHS published a document, which was posted on their organisations singular website, instructing staff to record patients’ answer to their sexuality during consultations. KU students have shared their reactions to the policy. Kiran Bhopal, a 21 year-old KU applied economics and business student, said he doesn’t mind being asked about his sexuality by his GP. However, Nate Caruso-Kelly, a 20 year-old KU law student and president of the LGBT+ society, has said that they would prefer not to disclose this personal information. The mixed reaction proposal has been imposed by the government and has been referred to as ‘intrusive’. Medical professionals have been told to ask patients about their sexuality face-to-face. 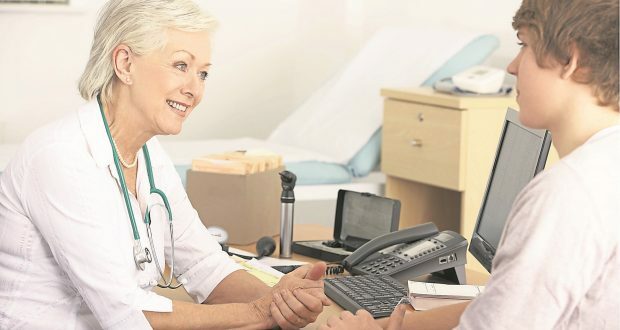 Individual NHS trusts are reportedly deciding whether to opt out of the move which allows patients to decide whether they want to disclose their sexuality to their GP. A statement showed that NHS England have refused to give details about how the highly personal information will be collected. Patients will be left questioning which medical staff or staff in a doctor’s surgery will quiz them, whether it be a doctor, nurse or even the receptionist. Noelle Fourie, 20 year-old KU history and politics student and media officer for the LGBT+ society, has suggested that the NHS want this information to ensure equality. Patients will be asked to answer with saying they are either straight, gay or lesbian, bisexual or other.